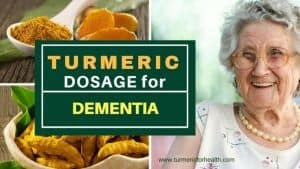 One of the most common question readers ask me is “how to use turmeric in diet”. 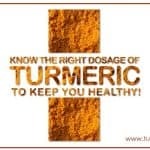 I do refer to them to recipe section and tell them that turmeric can be used with almost everything. 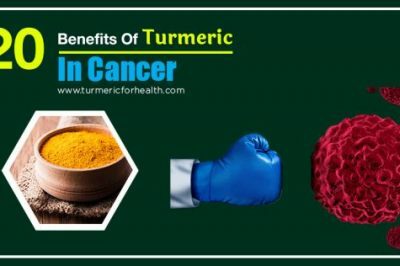 But it is difficult to believe for people who have just started using turmeric, that infact it can be used with almost anything. So here are some recipes to prove the same. 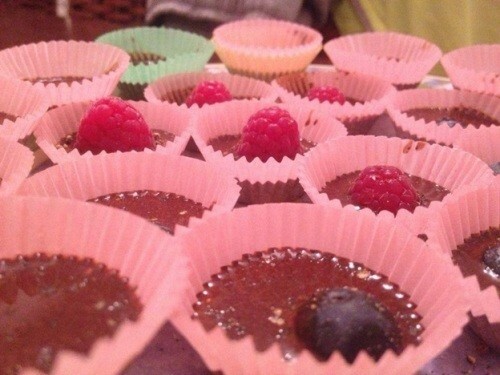 Realizing that cooking is not my forte, I searched for some great and innovative recipes online. Here they are. I have kept their original names. The recipe owner’s name are provided along with the recipe. The moment I saw the pic of this one I was flattered. 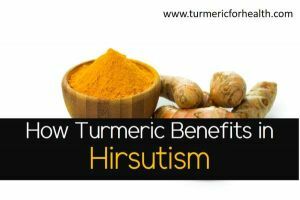 We all know breakfast is the most important meal of a day and what better way than starting it with Turmeric! 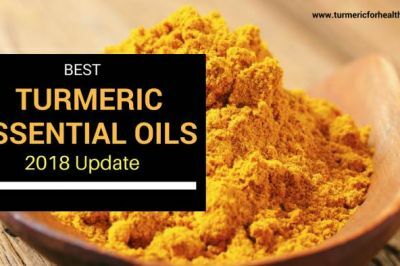 Not only Turmeric, this recipe has some other awesome ingredients too. 10 – 12 Medjool dates (seeds removed) – rich in several vitamins, minerals, phytonutrients and fiber. Goji berries – Great anti-oxidant! Coconut flakes and Coconut oil (organic and virgin is best) – increases energy, anti-bacterial, anti-fungal, good for hair, heart and many more. 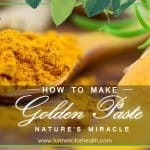 Put dates, golden paste, cacao, oil in blender and make a paste. In that paste mix the nuts, coconut flakes, goji berries etc. Mix thoroughly to ensure somewhat even distribution. Squash into a silicone mold. Refrigerate. Cut up into desired squares! 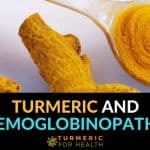 Most of us think that turmeric may not get well in smoothies, but that’s far from truth. In fact, it tastes cool. 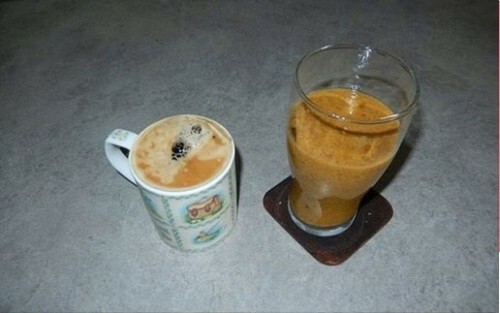 Here is an interesting smoothie recipe. This smoothie, with all the basic ingredients and fruit, is just delicious. 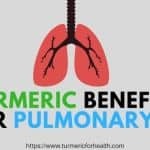 In your bullet or any other blender (large mug) put 3 ice cubes, 150ml coconut water, tspn cinnamon, tspn flax seed, tspn turmeric, 1/2 tspn cracked black pepper. Blend for a bit till the mixture looks smooth. Add a tablespoon of coconut oil, whizz it up and pour over some ice in a long glass. 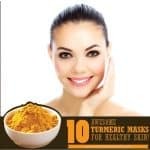 Add more turmeric if you like. Add other fruits if you like. Pop a piece of fruit on top if the moment feels right! BOOM! Idli is a very popular Indian dish. 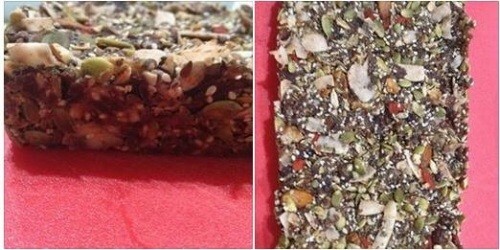 It is very healthy and light and makes a great breakfast or any other light meal. If you have not tried, it do that today. It is easy to prepare too. 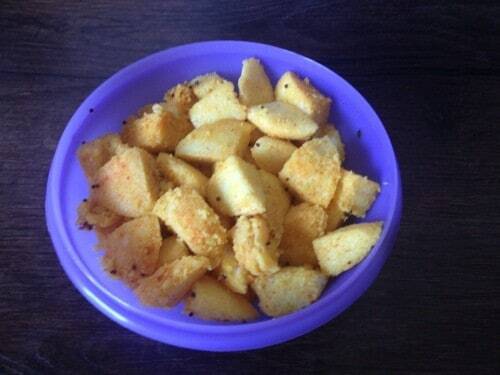 My wife added a twist to the usual white idli by using turmeric. Since that time, we have idli every Sunday in breakfast with coconut chutney. Mix the idlies and till you are sure the spices have uniformly mixed on the idlies. This can take 1-2 min based on the quality. You will love the color! You are done. Serve hot with coriander or coconut chutney. These were the recipes, what do you think about them? Try them today and tell me how it went! 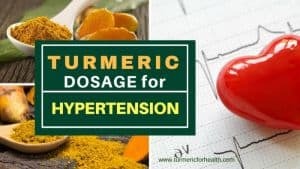 A request — Do you have an interesting turmeric recipe to share? Please send me with details and a pic. I will publish them with due credit for benefit of readers! Please do it today!! My breakfast recipe is for fermented oats. half a cup of oats, 1.5 cups of filtered water. 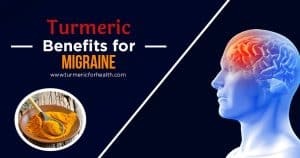 0.5 cups coconut water kefir,1 tbs each of cacoa, apricot kernals, goji berries 1 tbs each of freshly ground chia seeds 1 tsp each of ground black seed and turmeric, some salt and black pepper.Stir well and stand for 24 hours. Make enough for a few days and keep adding to it, keep in fridge unless you have just added new ingredients. I love it. I have it with banana. 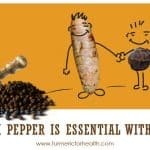 The fermentation makes the nutrients in the seeds and turmeric more bio-available. 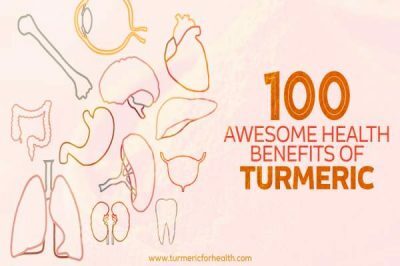 I don’t see any actual recipe for the tumeric-chocolate-coconut oil treats. Details please? Put dollops on baking paper cook for 20 mins or so at 170 centigrade. Store in fridge. Next I’m going to try coating with warmed coconut oil to make a cracking shell if kept in fridge. Add turmeric, cinnamon, black pepper, chillies (especially chillies) whatever takes your fancy. I promise you, you can’t go wrong. Hi. I make my own muesli, with rolled oats and whatever ingredients I like and consider beneficial to my current health. I make up a large pot of it, which lasts for about 3 weeks. 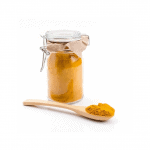 Recently I’ve been adding turmeric powder and cinnamon, for my addled brain. It doesn’t adversely affect the taste of the muesli, just gives it a sunny demeanour. 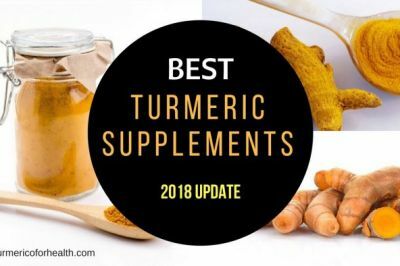 Tumeric Milk. 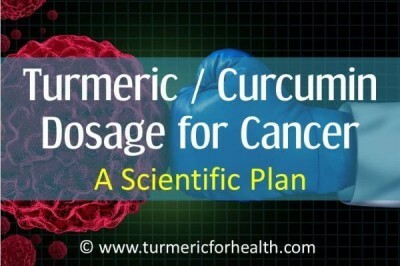 Tumeric likes to be combined with fat for optimum uptake. Also, we should be very careful of taking too much in case of Gall Bladder Squeeze, which I have experienced in a healthy body. 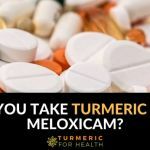 About 4 times a week I whip up my Tumeric drink in under 3 minutes: Fill the cup with your favorite milk: Add a dalop of Maple syrup, a teaspoon of Tumeric and a Teaspoon of Pumpkin Pie Spice. Soooo Tasty, refreshing, invigorating, and healthy. I use soymilk usually (organic nonGMO), but we often use heavy whipping cream instead or with it. With the whipping cream its nice to add a touch of ice and sea salt. Stir well a minute and drink quickly. thanks! 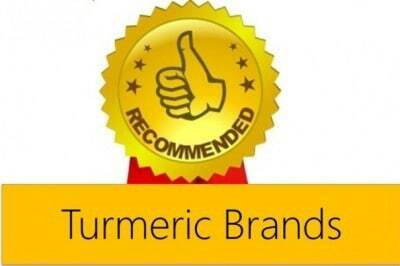 I am big fan of turmeric milk myself. 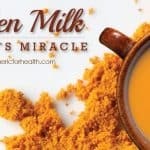 I do have a turmeric milk recipe but not as innovative as yours. Do you mind if I add this as a variation to it ?